Alsahwa Net- Prime Minister Ma'een Abdulmalik received on Monday the Head of the European Union Delegation to Yemen Antonia Calvo, discussing Yemen’s developments and normalization of situations in the liberated areas. 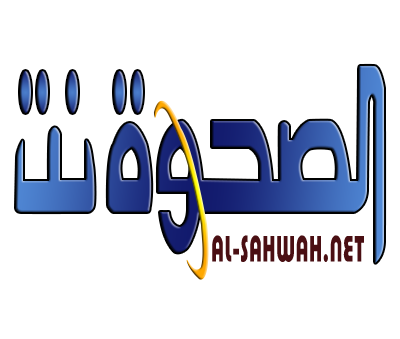 They also discussed humanitarian issues and violations committed by the Houhis across Yemen and the roles played by the legitimate government to mitigate the sufferings of civilians. Prime Minister expressed the Yemeni government’s keenness to realize permanent and inclusive peace on the bases of the three references; the GCC Initiative, the outcomes of the National Dialogue Conference and the UN Resolution 2216. 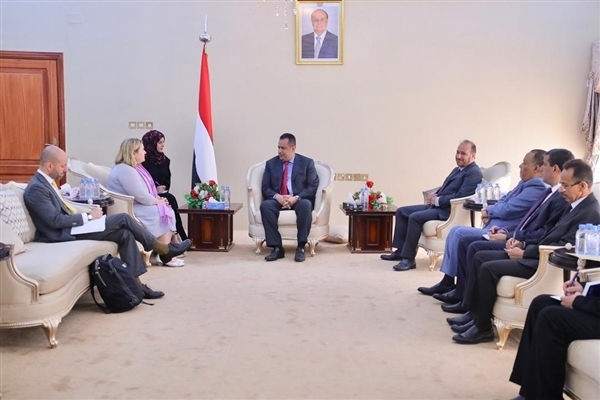 For her part, the Head of the EU Delegation expressed pleasure for meeting the Prime Minister and pointed to service and security improvement she saw in her third visit to Aden.